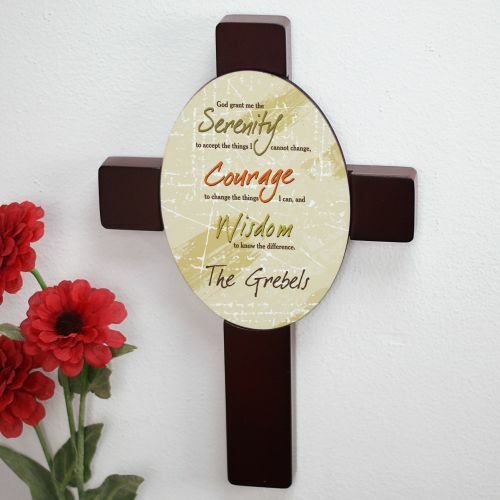 The perfect way to never forget that you need patience and understanding in your marriage, is with our Serenity Prayer Personalized Keepsake Wall Cross. 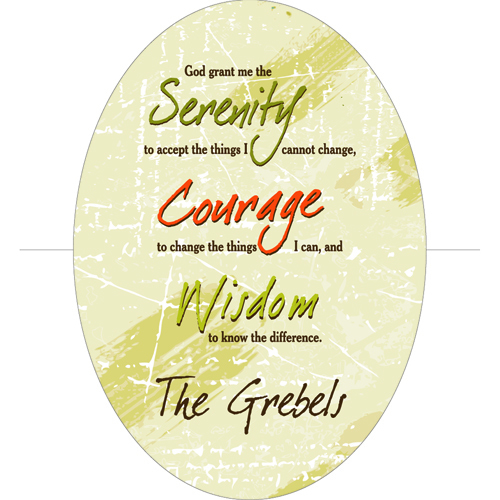 Our beautiful cherry-finished wood keepsake Personalize with any custom message line you choose. The product was everything I expected and more. It was perfect. Additional Details Look through all of our sympathy gifts to find the best way to honor your family member or friend.